To ensure that WIO continues to deliver high quality, relevant programming, please take a moment to complete the online 2017 Summer Symposium evaluation. 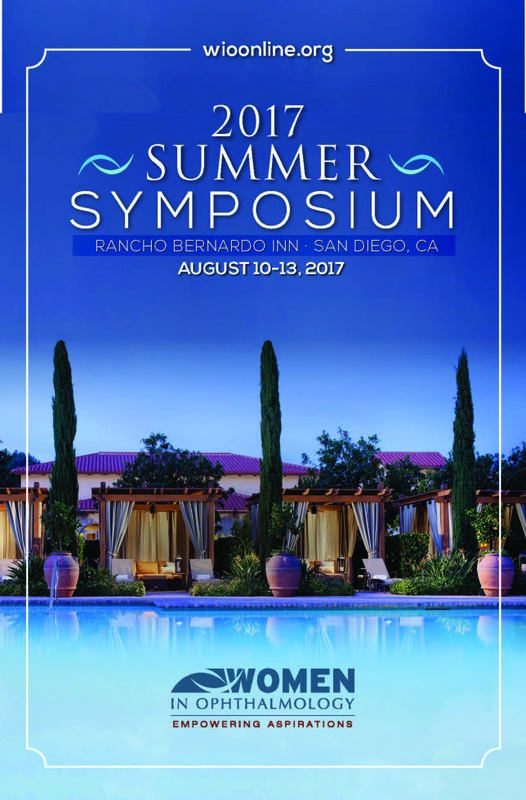 Visit the 2017 Summer Symposium Resource page, to access the attendee list, speaker slides, and photo gallery. To claim your 22 AMA PRA Category 1 Credit(s)™, please complete the online Summer Symposium post- test evaluation. Once the form is completed, select the “submit” button. You will receive your CME certificate via email from Medical Education Resources in the next few weeks.